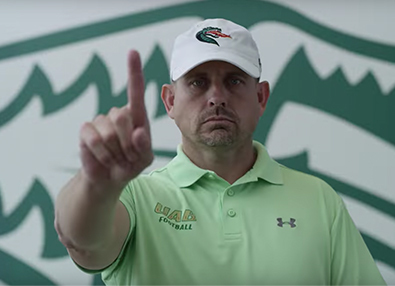 UAB Football has matched its best start in school history with a 5-1 record heading into a first-place showdown with Conference USA Western Division rival North Texas this week. It’s a big week in Birmingham. 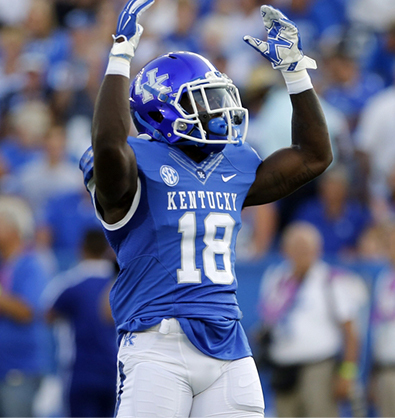 It’s Homecoming for football, complete with the parade and all the other traditions. And Thursday, the UAB men’s basketball team will host a charity exhibition against the Georgia Bulldogs, during which a banner will be raised honoring the UAB women’s team for its 2017-18 Conference USA championship. 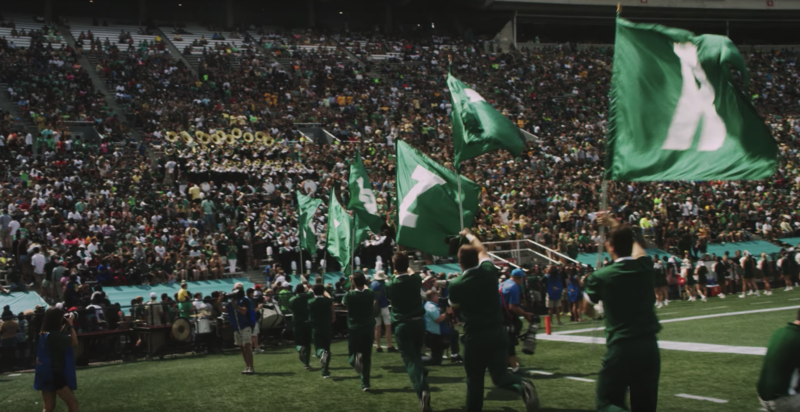 UAB Football has experienced success with INFLCR; now the Blazers will add men’s and women’s basketball to the list of teams using the INFLCR software and mobile app to help their student-athletes, coaches and alumni share their stories on social media. For the past two seasons, the Blazers’ have used Influencer (INFLCR) to great success in telling the story of their return to the gridiron. Now UAB will expand that exposure by agreeing to a deal last week to add men’s and women’s basketball to the contract. UAB football players this season are making great use of the app, downloading and sharing more than 2,000 content items produced by the school since reporting to training camp in August. Last week alone, more than 80 UAB players accessed personalized contact via the INFLCR mobile app. “We’re really excited about our continuously developing relationship with the University of Alabama at Birmingham athletics program,” INFLCR founder and CEO Jim Cavale said. “UAB was one of our first clients in 2017 when we launched INFLCR, and since then, they have really embraced everything that we’re about. Feeley said he is looking forward to UAB women’s basketball getting on board. 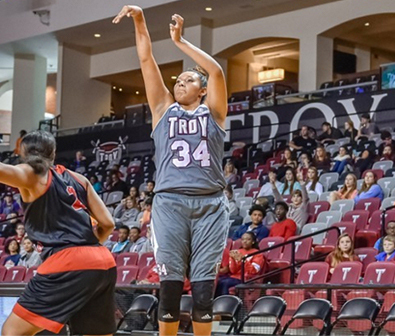 UAB is the second women’s basketball program and third women’s sports team signed by INFLCR, joining Troy women’s basketball and Fresno State softball. INFLCR is serving multiple sports for several clients, such as Troy, Fresno State and Purdue. Cavale said the success UAB has enjoyed with football made it obvious to add additional sports, something other clients have also discovered. “It was only natural as we went into year two of the partnership, and looked at all the data around daily usage of the INFLCR app by the UAB Football student-athletes and coaches, that we looked at additional UAB sports benefitting from INFLCR,” Cavale said. “We’re a sport-by-sport investment, and we were happy to be able to get a commitment from UAB to add both men’s and women’s basketball. Men’s basketball has such a big tradition and following here in Birmingham and the women’s program is coming off a championship season that they are really going to be able to leverage. For us to be able to develop our partnership with more sports is exciting for us. “Ted and the athletic program are forward thinking, and we’re really excited that they’ve made us a part of the innovative strategy that they have. While adding sports is one route of growth, the idea of an athletic department-wide deal is something that we are looking forward to with a lot of our clients that have two, three, four individual sports using INFLCR now.